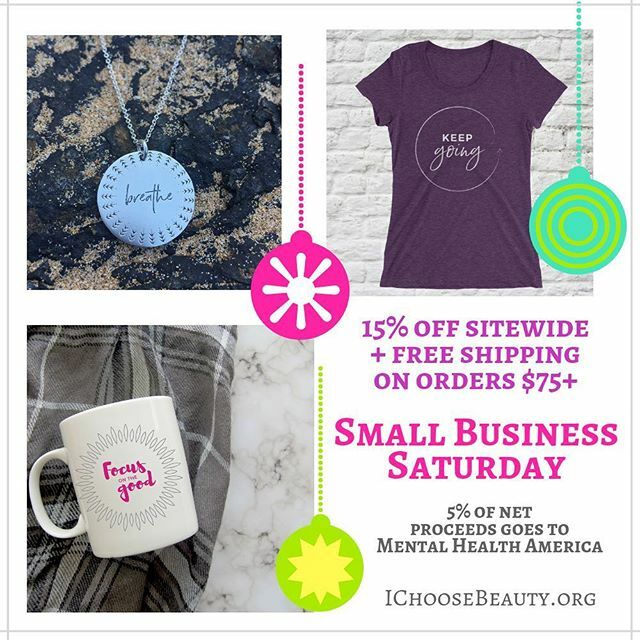 When you shop my I Choose Beauty products, you give a gift filled with positivity for someone in your life… plus I donate 5% of net proceeds to Mental Health America. ️ So, your purchase also helps others who may be struggling. 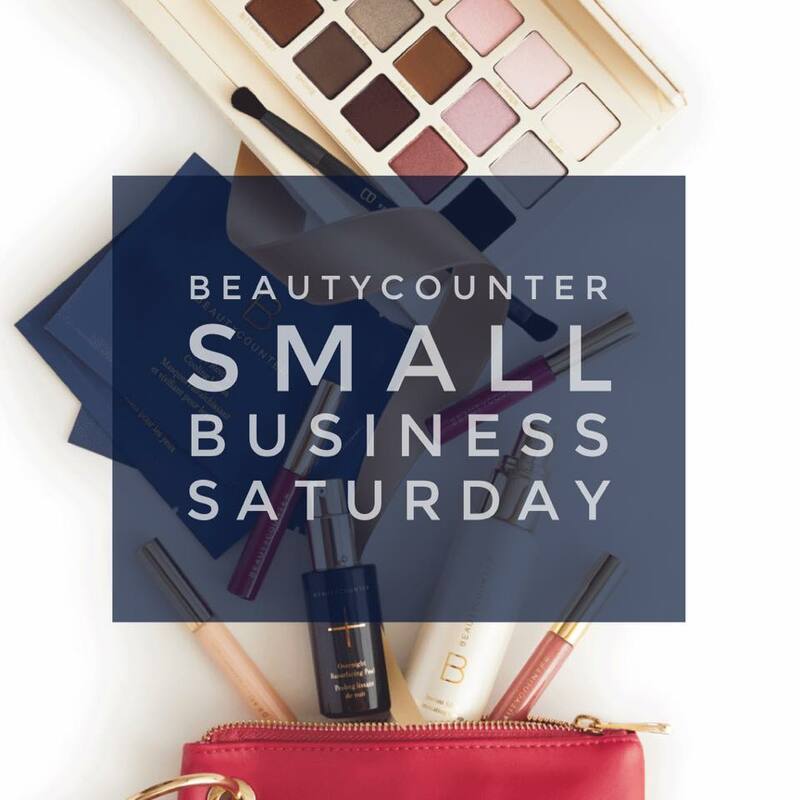 You make a difference when you support my Beautycounter biz, as well. Your purchase helps us educate the world about the harmful ingredients in personal care products. plus continue to advocate for safer regulations in the beauty industry.